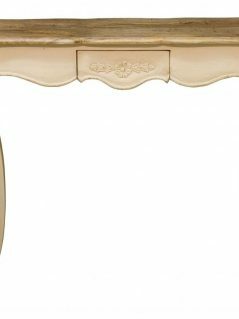 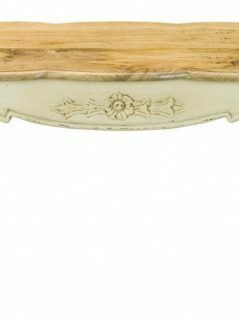 This lovely Bohemian range white washed / painted 2-door raised sideboard is meticulously handcarved with intricate depictions of traditional souther Indian cultural heritage. 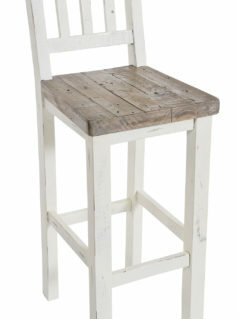 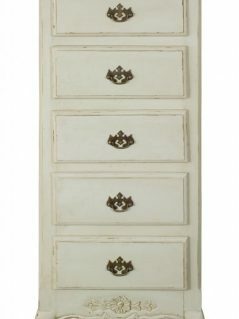 It is made of sustainable tropical hardwood, with a subtle white washed finish. It offers two doors generating a lot of storage place for clothes, books, blankets etc. 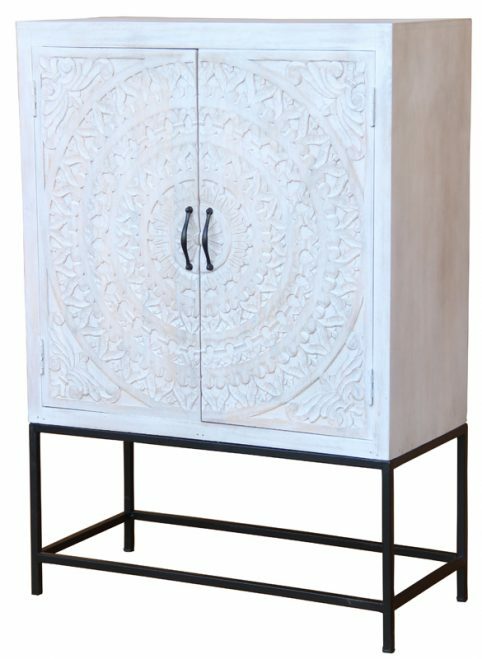 This range is more than just furniture, each piece is a work of art and it will add an elegant touch in any traditional or contemporary home.